Talk about a smack in the face. Or maybe something slightly more pleasant; a bucket of ice cold water tipped over you on a really hot day – an idea which would actually go down a real treat on your typical day in Delhi. This is India at one of its most extremes, and because this is where a lot of tourists begin or end their Indian journey, it tends to have a lasting impression – and often not a good one. Home to over 20 million people, as well as the infamous Delhi-belly, Delhi is fast-paced, dirty and at times extremely frustrating. Traffic is dense, scams are aplenty and it is extremely hot and crowded. Dig a little deeper however, and you can see that the city is almost certainly underrated. 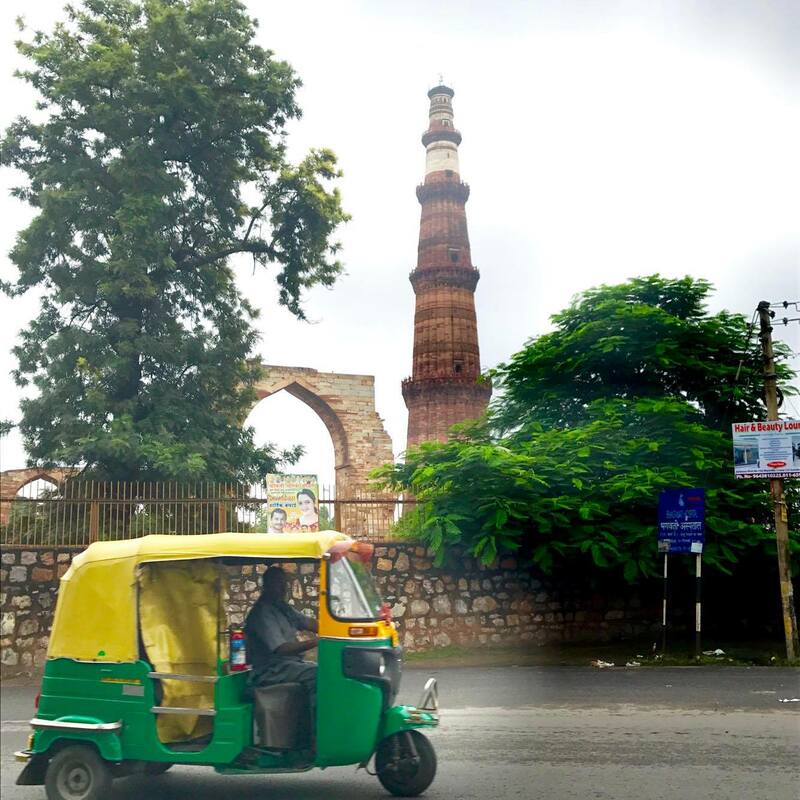 With good food, abundant shopping and a rich culture, Delhi is certainly a well-intentioned capital, and a place that should be approached with an open mind. Qutab Minar: It costs 500R to get in as a tourist (vs. 30R for Indians! ), and at 73m high it is the tallest brick minaret in the world, and the second tallest minar in India. It is about an hours’ drive from the city and I would recommend you allow yourself at least 1.5 hours to explore. There are a few coffee shops at the end of the road if you need replenishing. Red Fort: A historical fort that served as the main residence of the Mughal emperors for nearly 200 years. It pays to keep your ticket beyond entry at these kinds of places, because there is a tendency to inspect tourists randomly for tickets. Humayun’s Tomb: 500R entry fee (again, 30R if you are a local). 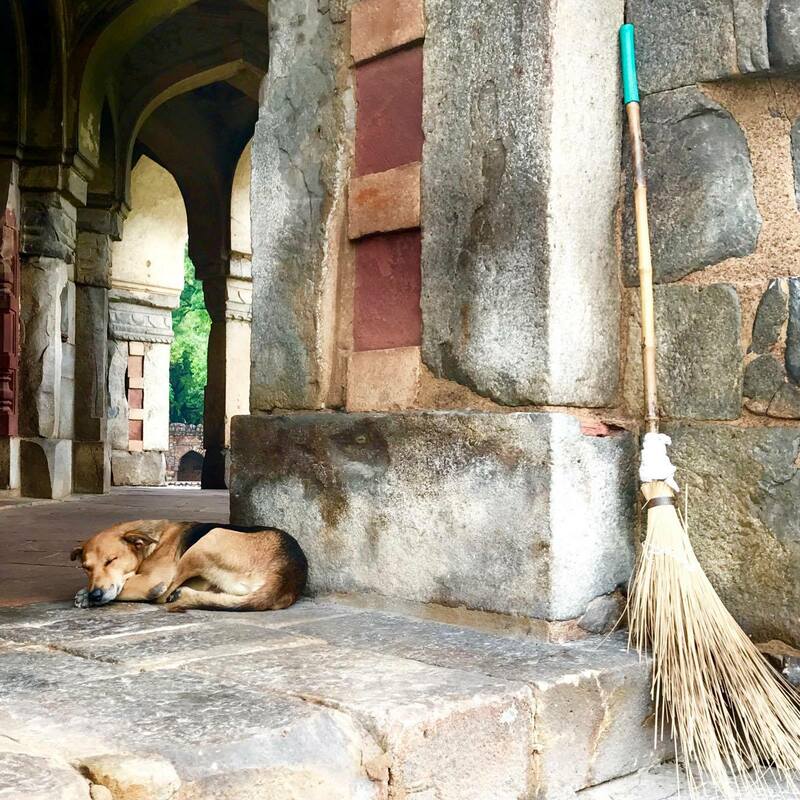 So far, this list is three from three UNESCO World Heritage Sites (these are the only three in Delhi) and this one was by far my favourite. 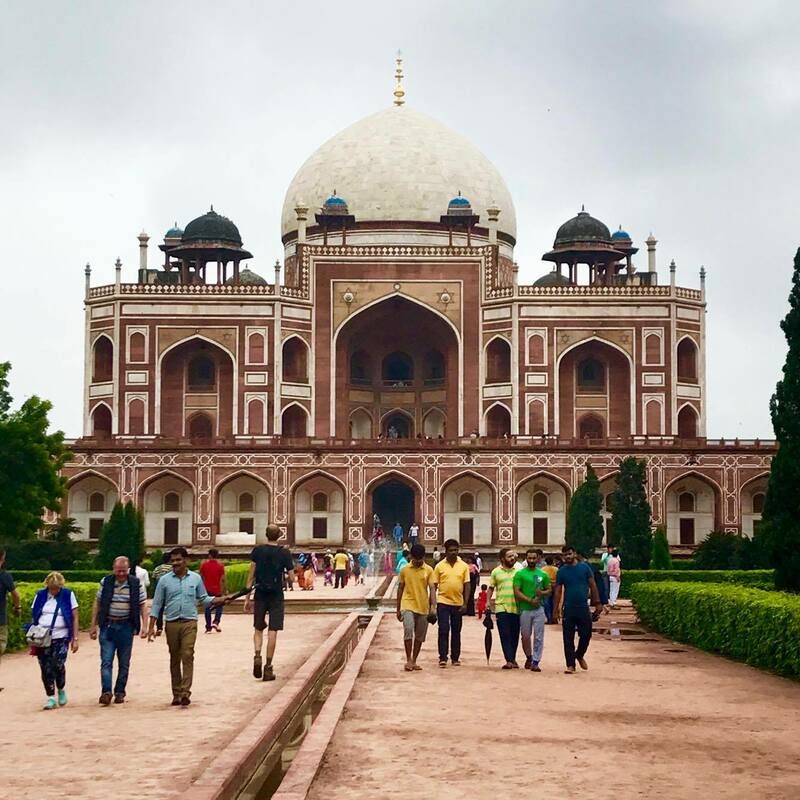 The place is massive; contrary to what the name suggests, Humayun’s Tomb actually consists of massive grounds, with beautiful structures. The tomb of Humayun (a Mughal Emperor) is actually probably the least exciting part of the whole place. The architectural splendour that is the President’s Residence. 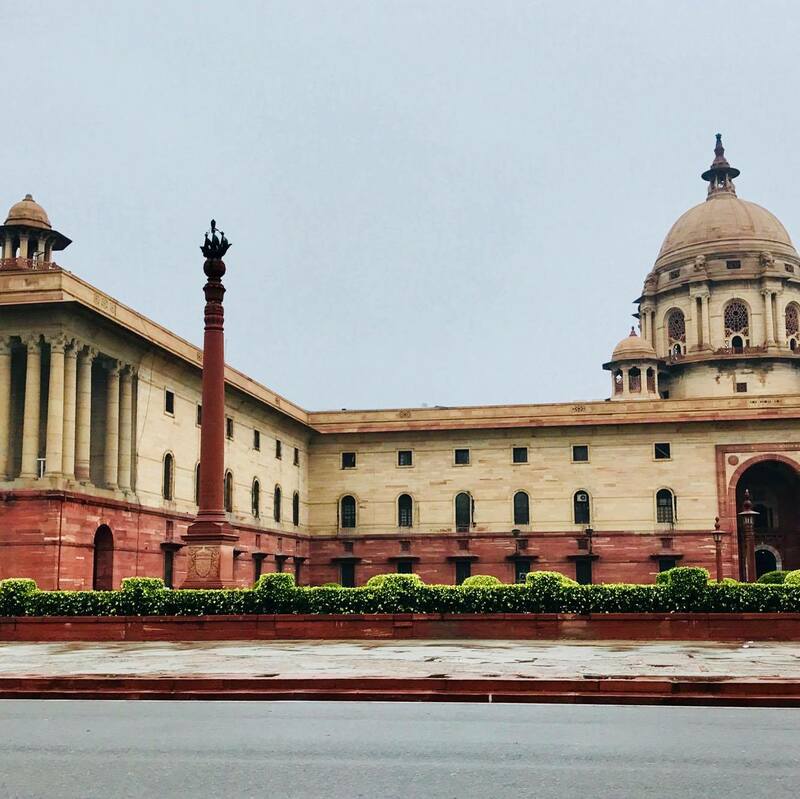 Not far from town, and virtually overlooking the India Gate, the residence (formally known as Rashtrapati Bharan) has over 300 rooms. Security is high; as tourists we weren’t allowed to stop and get out of the car, we just slowed to a crawl so that we could take in its beauty and steal some snaps, but we had to keep driving. The India Gate is a monument (just a monument), but I suppose you can call it spectacular. Fortunately there is no entry fee, but instead you will be greeted by stacks and stacks of vendors – selling all kinds of trinkets and food, from toys to grilled corn, to handbags and sweet potato. There is something for everyone, so prepared to be pestered. The earlier in the day you go, the smaller the crowds will be – by quite a significant difference, actually. Old Delhi: check out India’s Muslim history and Jama Masjid Mosque – which is the largest mosque in India. 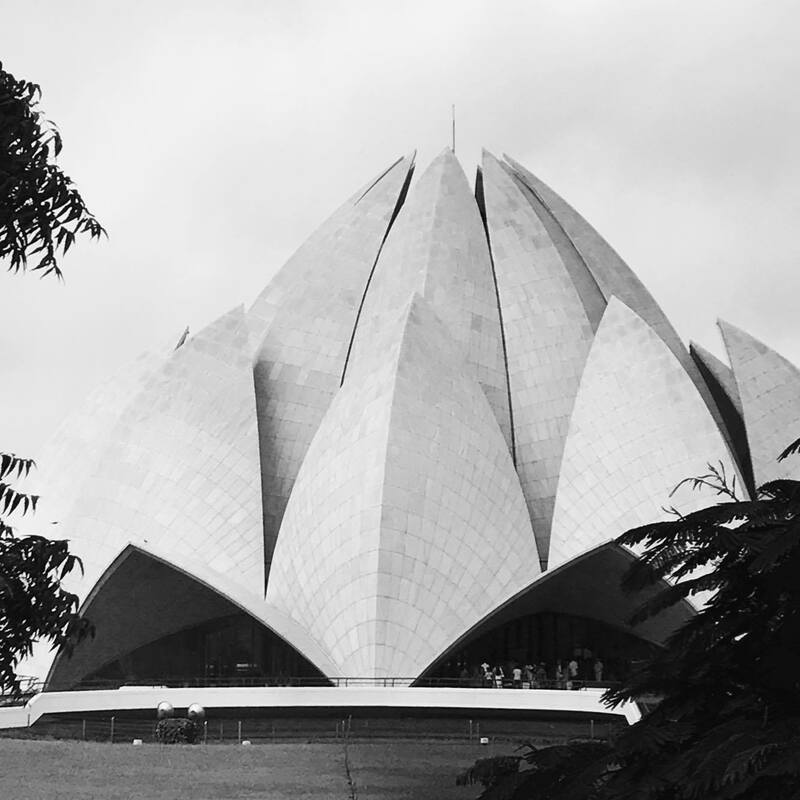 The Lotus Temple is a Bahá’í House of Worship, which serves as the Mother Temple of the Indian sub-continent. This means that the temple is somewhere that anyone can go and worship – the particular religion does not matter. It is absolutely stunning as a structure; it is shaped perfectly like a lotus flower. Unfortunately it was closed on the day we went, so we could only view it from a distance. Shopping. The Dilli Haat Market offers textiles and trinkets. There is an entry fee, but once inside you will find yourself at a massive open air food plaza and craft bazaar. So many colours, smells, noises and even textures! 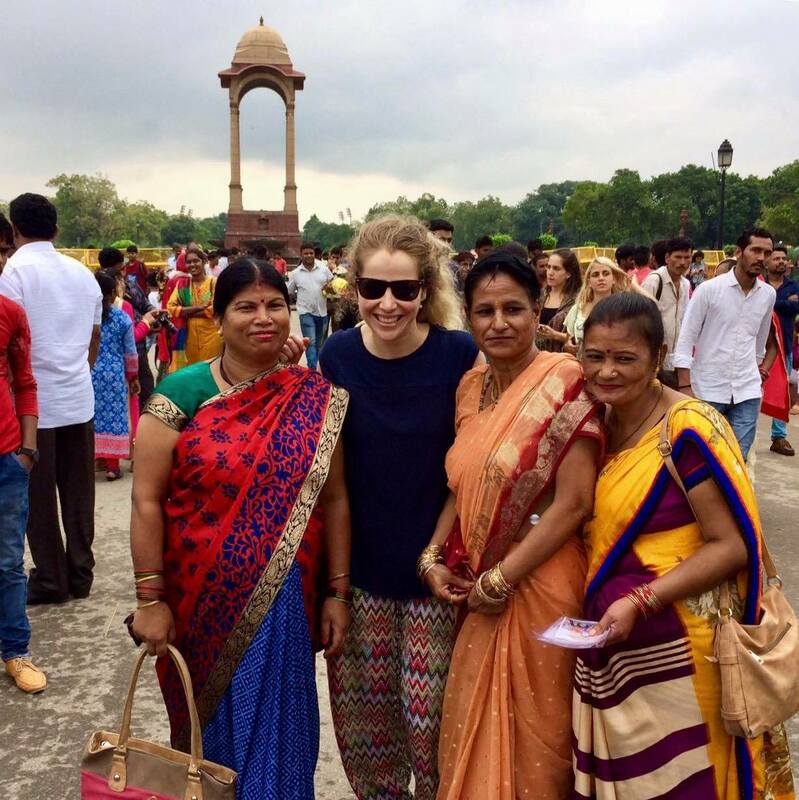 Something to be cautious of during your Delhi adventures is locals doing anything they can to get you to their emporiums. Probably for a commission, tuk-tuk drivers and chatty people on the street are all about getting you to visit their ‘brother’s shop’ for a ‘quick look’. Unfortunately we had a nasty experience with our tuk-tuk driver, who after about 3 stops at various emporiums we had to make it very clear that we weren’t interested in shopping (it was day one of our holiday and our only full day in Delhi) and he got very grumpy and just dropped us home without taking us to any of the other stops. 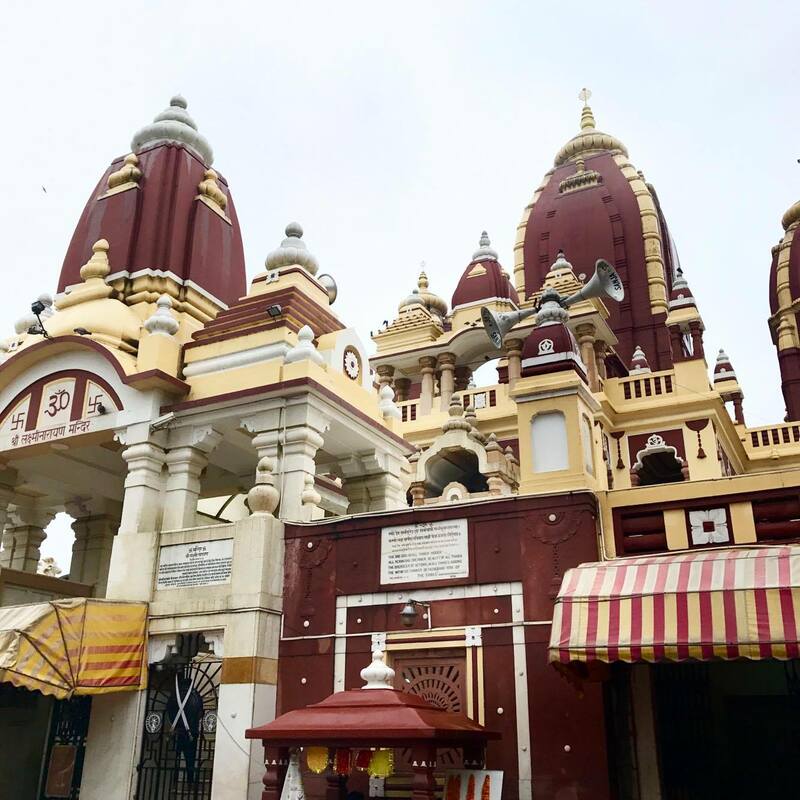 New Delhi’s Shri Lakshmi Narain Temple (Birla Temple). A beautiful temple in New Delhi that made me feel as though I was wandering through some kind of candy land out of Willy Wonka- the place was absolutely gorgeous. Unfortunately you are not allowed to take photos (but I took one of the outside), and because it is a Hindu temple you are not allowed to wear shoes. Despite a massive sign saying “no tips”, rest assured you will be asked for a tip for the storage of your shoes. 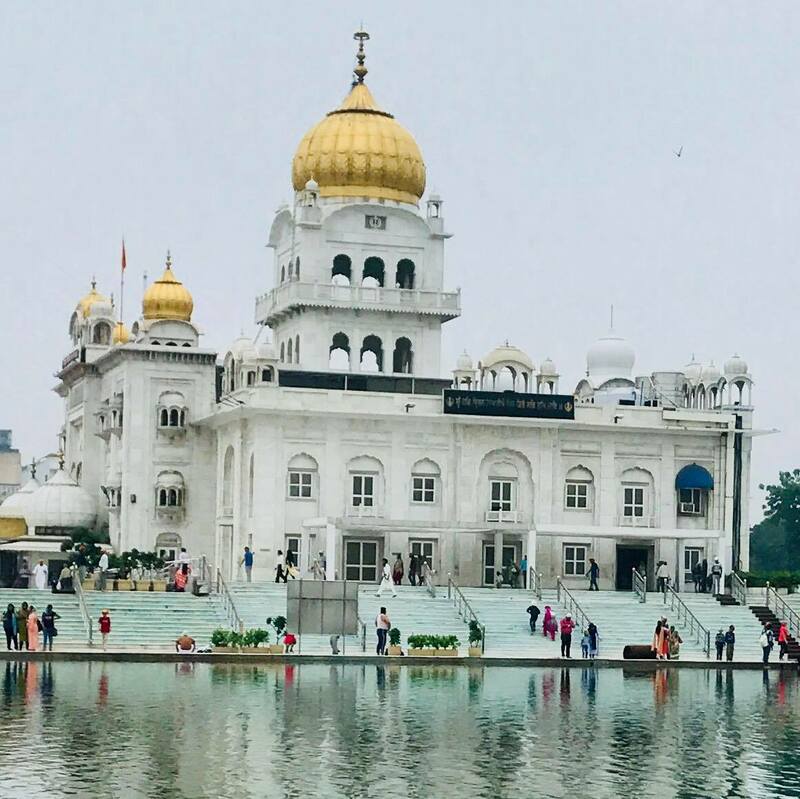 Gurudwara Bangla Sahib: number one place to visit on Trip Advisor, and with good reason. There is a special room for tourists to leave their shoes in (sounds like a scam to me!). We learnt that it was polite to walk in a clockwise direction, and it was certainly easiest to move with the people than against. There is a big beautiful man-made lake right outside the temple itself. 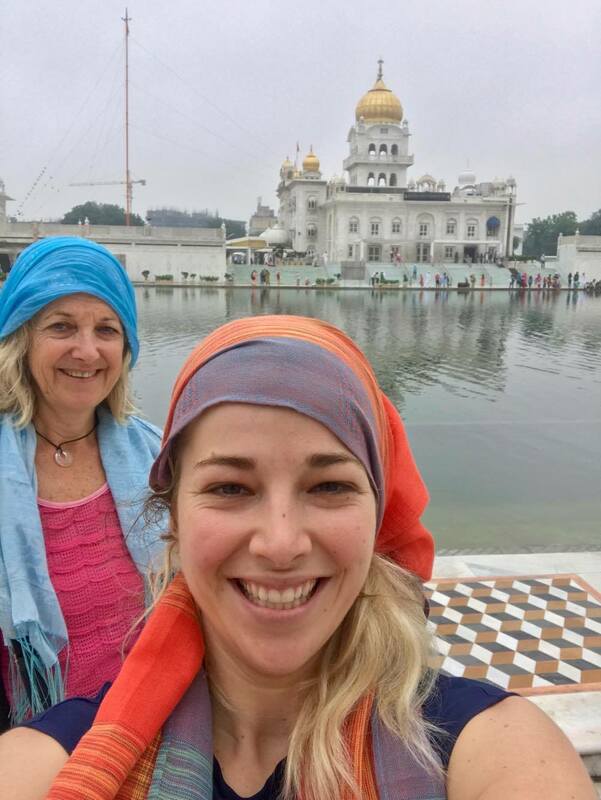 Because it is a Sikh house of worship, it is essential that no hair is showing, so don’t forget your headscarf! Give Delhi a chance… but I still wouldn’t recommend staying more than 2 nights there. 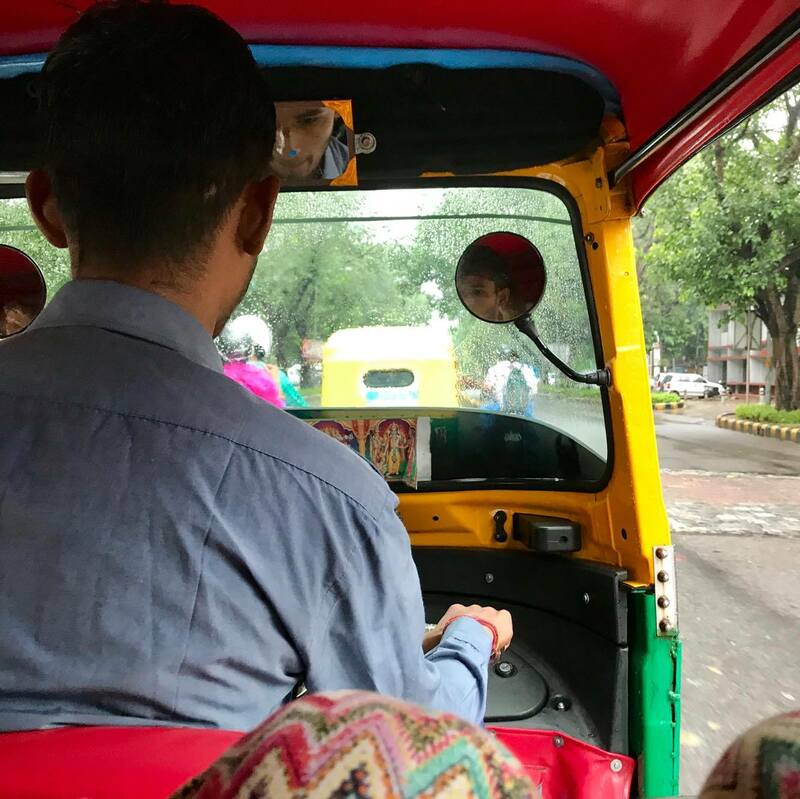 I think the best way to do it is to write a list of all the things you want to do (using my list as a base is a great place to start) and then hire a tuk-tuk/driver to see them (possible a tuk-tuk for the inner city sights and a driver for when you head further afield).